LAKE ALICE ON A BUDGET!If getting access onto a larger body of water at an affordable price is what you seek. Then look no further. 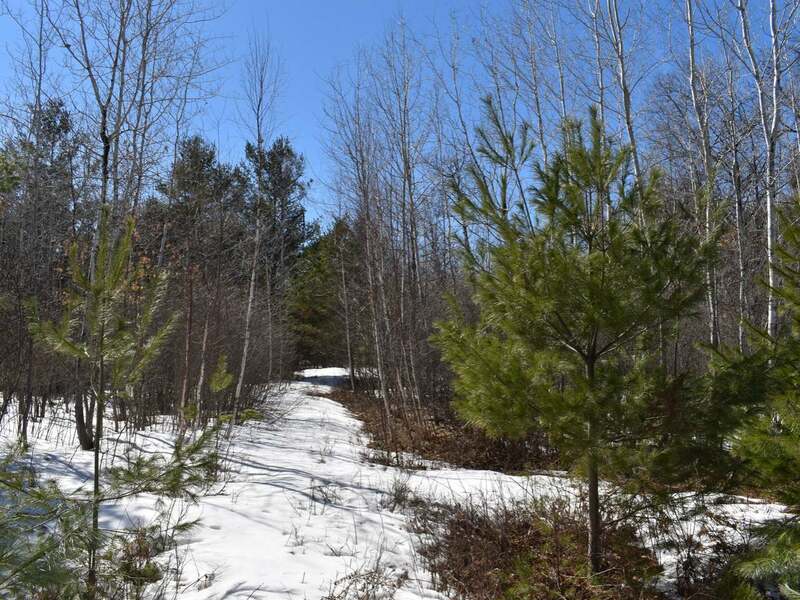 This parcel is one of three lots being listed at under 50k each. They all are wooded and offer a taper from the road to the water. They vary in size from .95 acre to 1.2 acres and have between 150 ft. and 200 ft. on the water. The frontage is on a narrow bay and the frontage is fishermans but the lots are buildable and the water levels on Lake Alice are subject to minimal fluctuation. Utilities are available at the road. At these prices buy one, tell a friend or two, or better yet, buy all three!